We all know how important it is to stay active, especially as we get older, but this can be much more difficult when the weather turns colder. With the dark nights and plummeting temperatures, it's just not as easy to make yourself go outside for a walk or to get to the gym. For older people, there's another problem. Trips and falls are fairly common at any time of year, but the colder weather can cause them to lose their confidence out of fear of seriously hurting themselves. This is a very real risk for older people and can have an incredible impact on an elderly person's physical and mental wellbeing. With the bitter cold lasting for months, this can lead to many older people losing their independence and even becoming isolated. But staying active doesn’t always mean going outside to risk a cold or an injury. 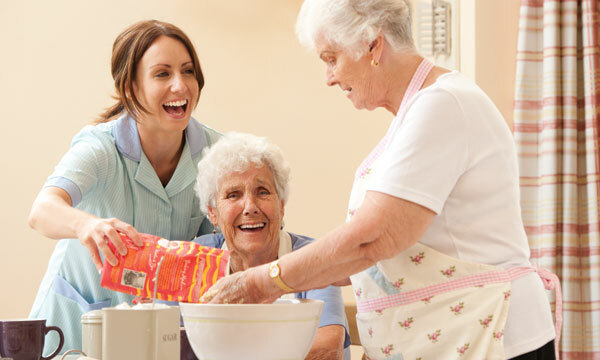 Our Barchester homes organise many in house activities curated especially for elderly people, encouraging people of all ages to try something new. This can range from over 65’s yoga, to dancing and singing taking place at the home, to organise trips to local indoor swimming pools. Swimming can be a great activity during the winter, as the water provides a lot of support to the body, making it easy for people of all physical abilities to go swimming with the right level of assistance. Swimming can help to build muscle strength and even alleviate symptoms of conditions like arthritis. To mix it up, there are many group activities based in the pool that combine dance, aerobics, and other activities with being in the water. Yoga is a popular activity in our Barchester homes. One of the most accessible activities for all ages, the relaxing stretches have many health benefits. It encourages better breathing, circulation, joint health and flexibility, as well as reducing stress and anxiety. Yoga can also improve an individual's balance and stability. This doesn't just reduce the risk of them falling and hurting themselves but can also increase their confidence and security when it comes to getting out and about. A fun part of dancing is the social aspect, with most classes taking place in groups. This means people of all ages, especially those who live by themselves, can get more than just the physical benefits from dance. A popular pastime in our Barchester homes, dancing and musical entertainment are fun occasions both our staff and residents thoroughly enjoy. 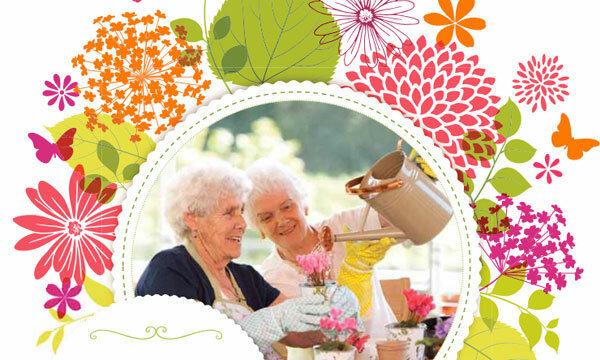 To find out more about the winter activities taking place in your local Barchester care home, click here.